With the growth of the farm-to-table-food movement it is more important than ever that you consider where your food (and more importantly your drinks) are coming from. We are leading the way in sustainability in distillation and connecting you to organic, family-owned farms. Sustainability and environmental responsibility have been a core mission of McClintock Distilling. We like to take a look at our environmental impact every April for Earth Month and let you know how we are doing! 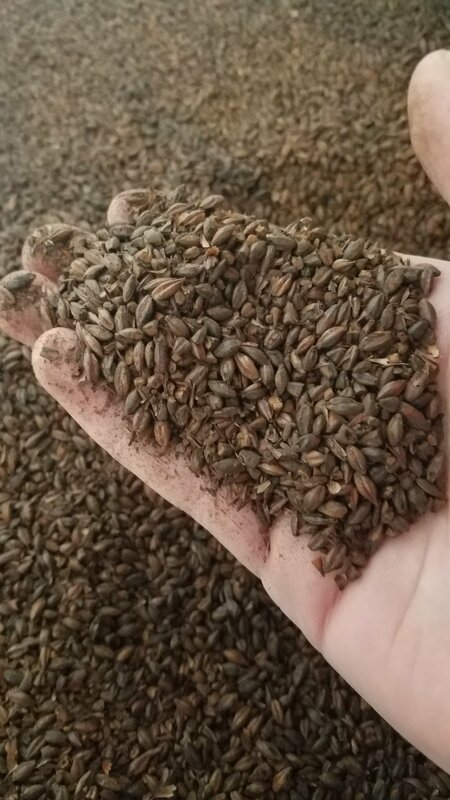 As Maryland's first and only USDA certified organic distillery, our first and foremost goal is to provide the highest quality spirits from 100% non-gmo, pesticide free, heirloom grains. By buying organic certified grains we are helping to support responsible agriculture and promoting the growth of organic farming in Maryland. We have worked closely with the Maryland Department of Agriculture and the Frederick County Department of Agriculture Business Development and by this time next year our goal is to have 50% of our grains grown right here in Frederick County. We will continue to improve and innovate new sustainable practices as we grow and know that McClintock Distilling's commitment to the environment is truly important to what we do down here; in addition to making premium, award-winning spirits! Older PostAnnouncing the First Annual PROPER Holiday Cocktail Ball!